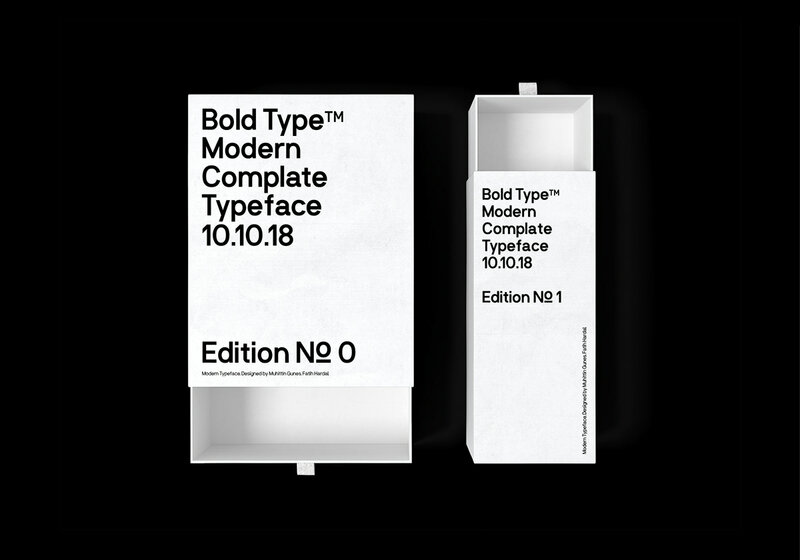 BoldType™ Istanbul is a studio built at Istanbul in 2018. Creators of these fonts are Fatih Hardal and Muhittin Güneş. 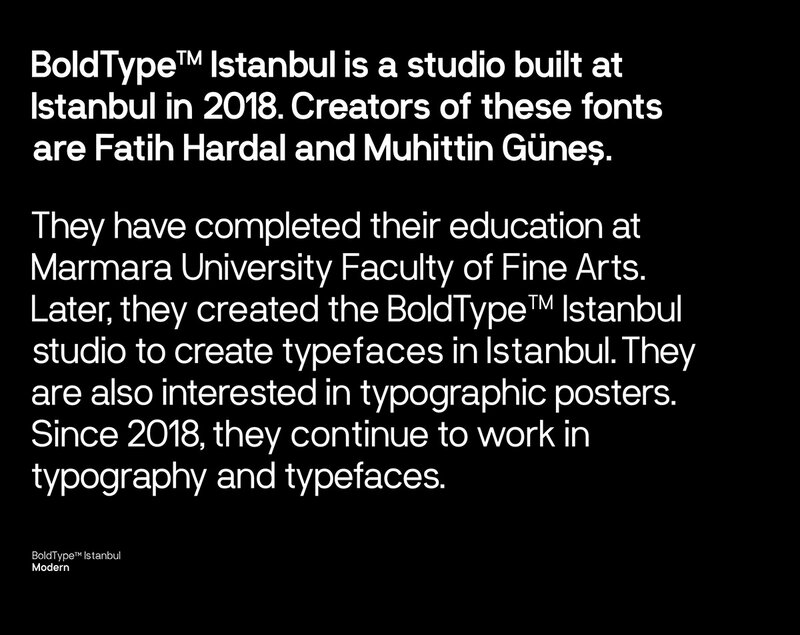 They have completed their education at Marmara University Faculty of Fine Arts. 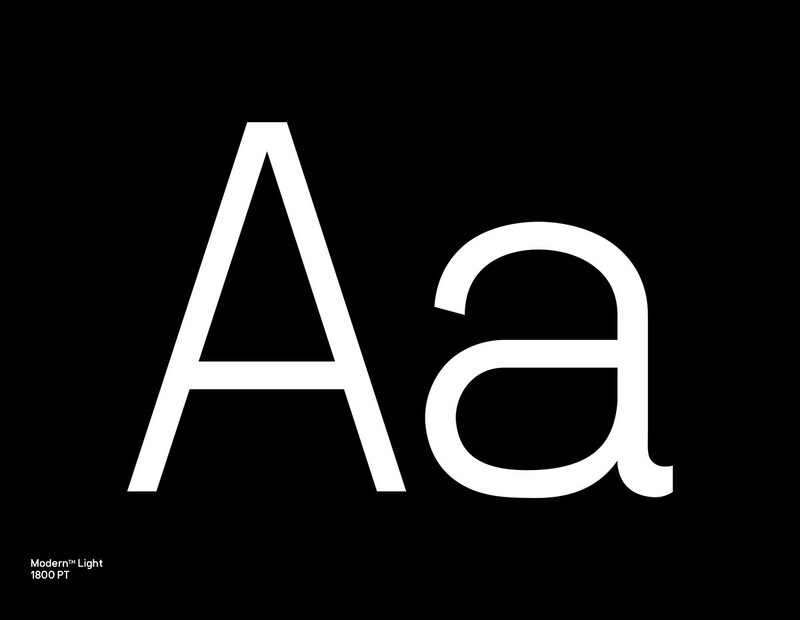 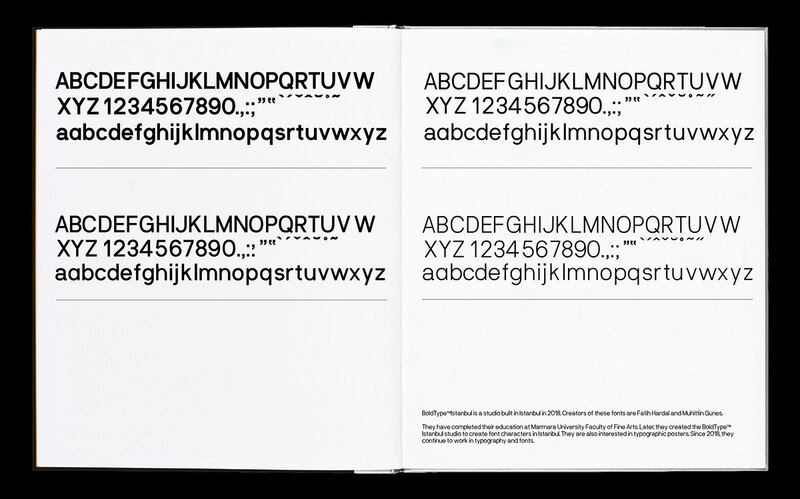 Later, they created the BoldType™ Istanbul studio to create font characters in Istanbul. 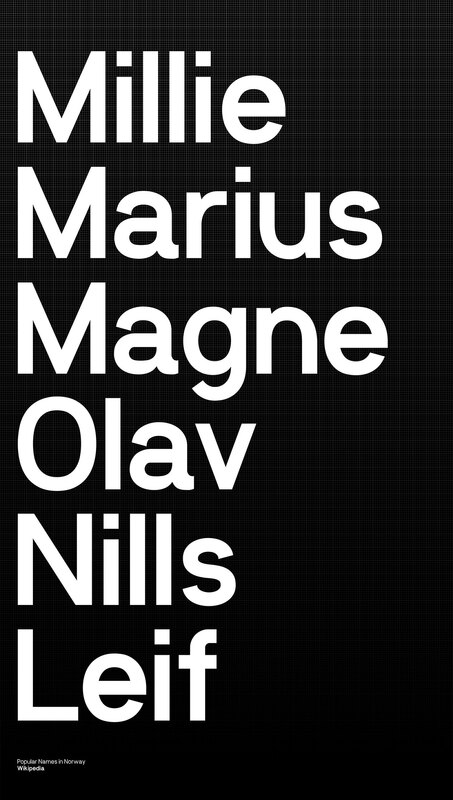 They are also interested in typographic posters. 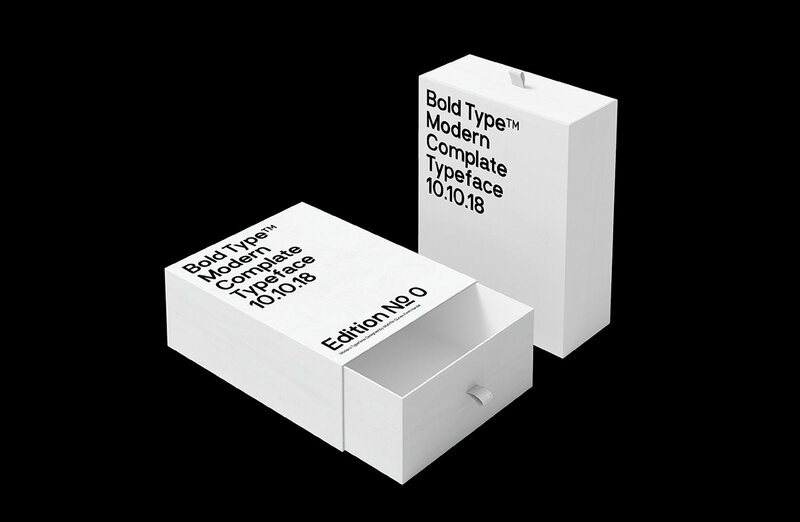 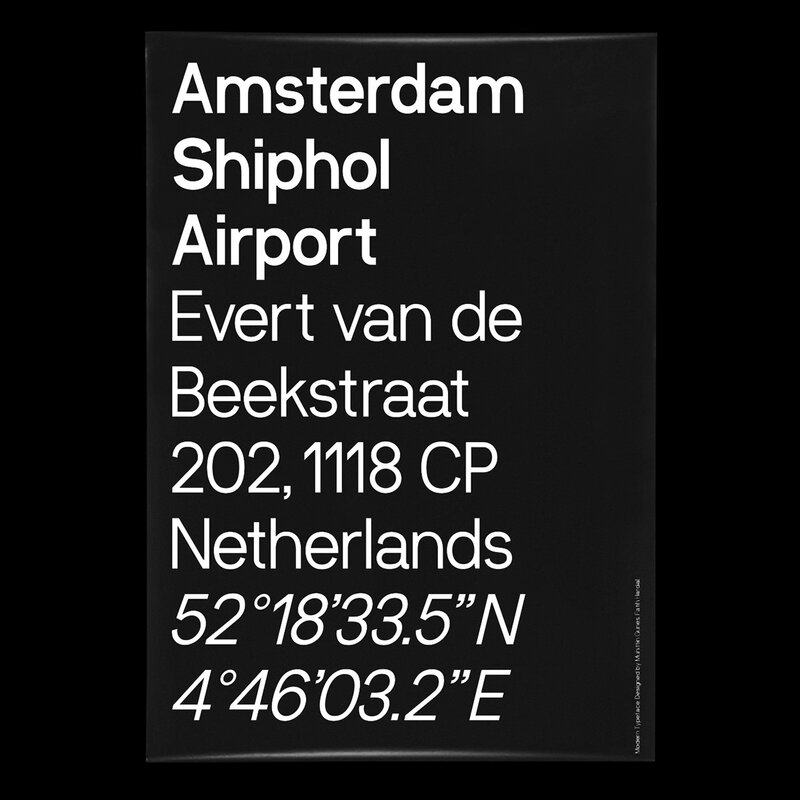 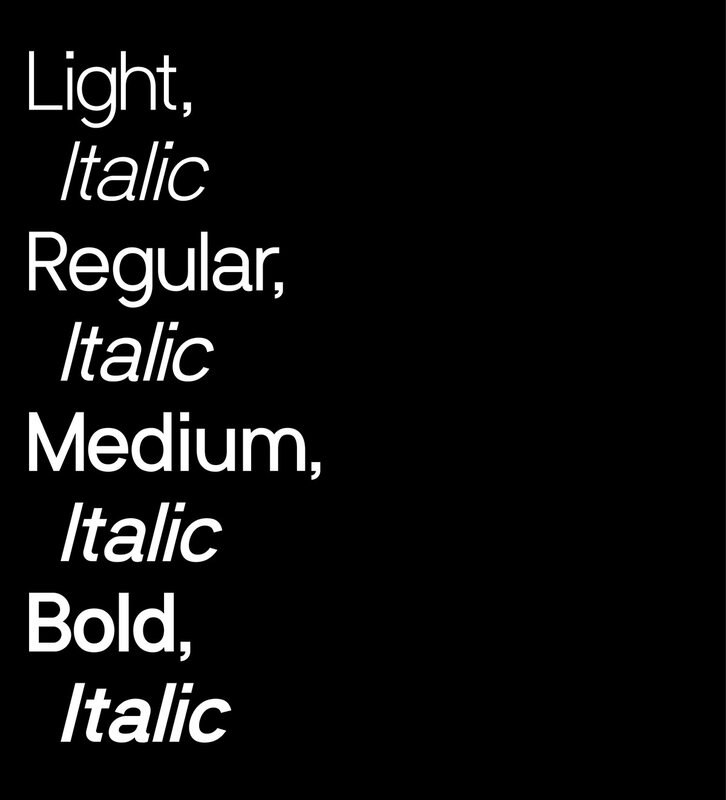 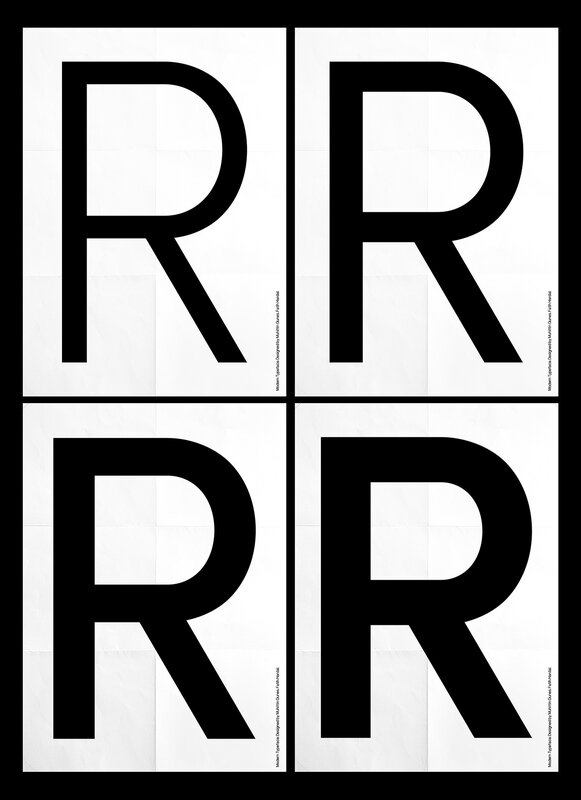 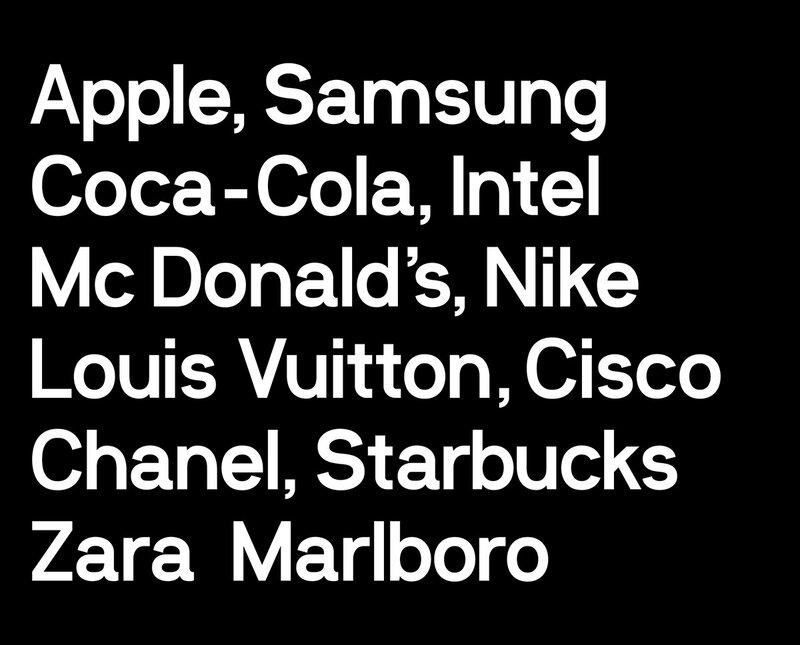 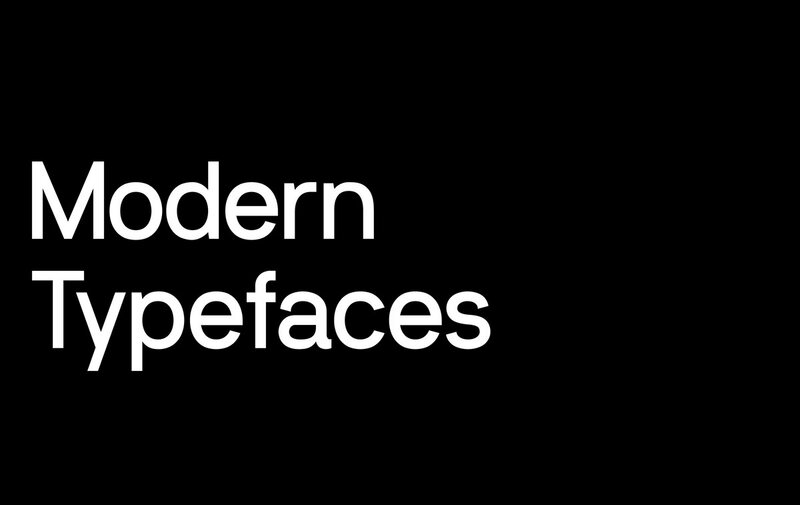 Since 2018, they continue to work in typography and typefaces.